Smart. Sensitive. Durable. Portable. Efficient. Proven. Reliable. One man deployable- 27lbs.  Accurate high sensitivity data. 3.8 kgs, soaking wet. 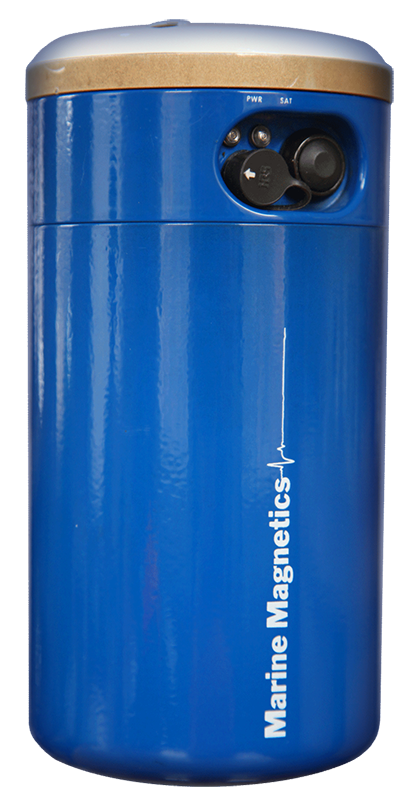 Explorer is the world’s smallest and lightest high sensitivity magnetometer. The smallest, lightest total-field mag ever developed. 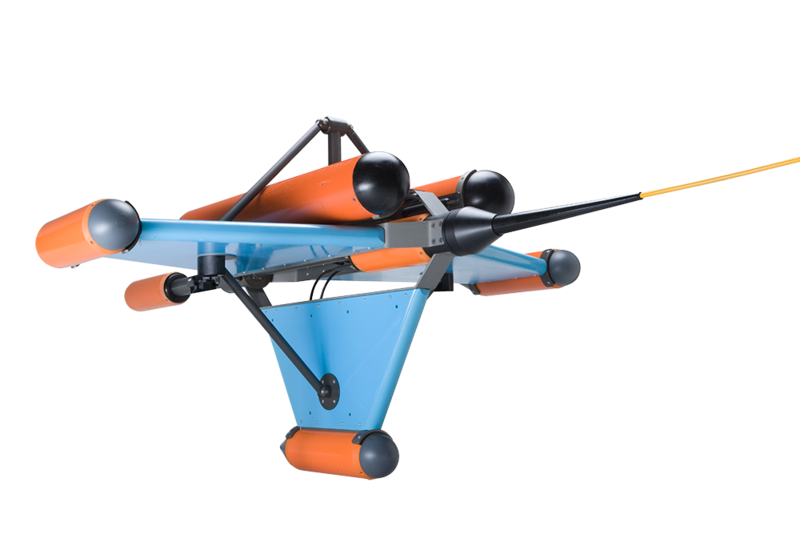 Using high sensitivity Overhauser technology for unmatched accuracy, low noise and power, it is ideal to integrate with AUVs. 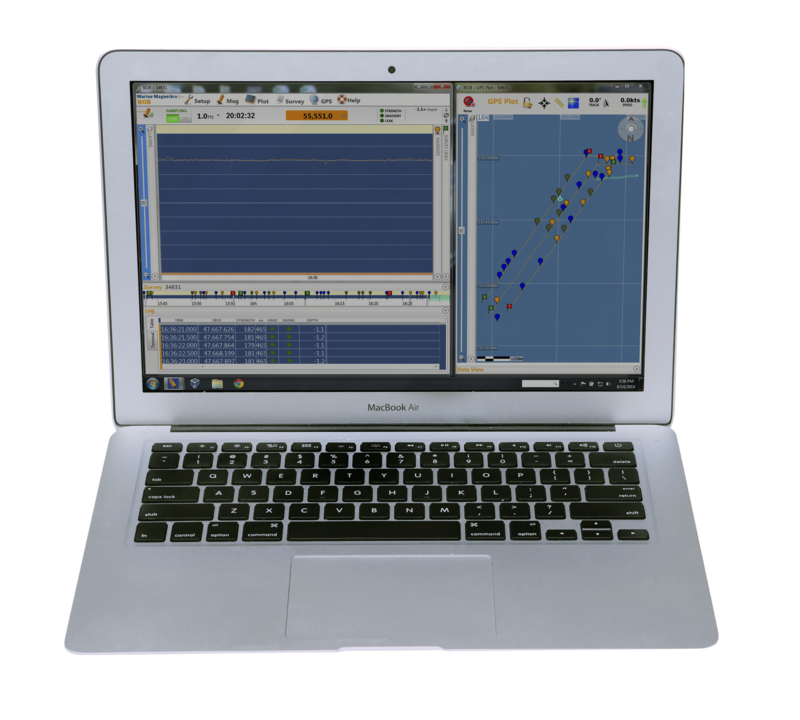 SeaQuest is the ultimate magnetic target detection platform. It gives you more information, and helps you see just what you want to see. 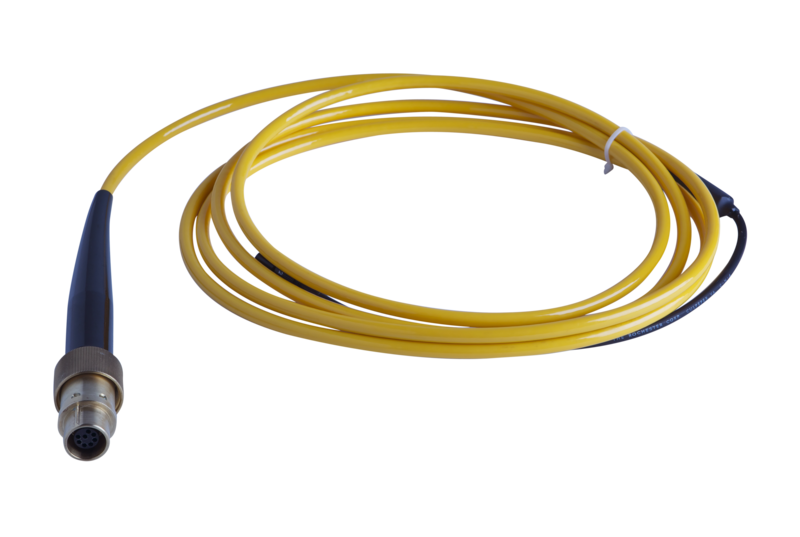 Our sensors are highly accurate and repeatable, making for ideal gradiometers. 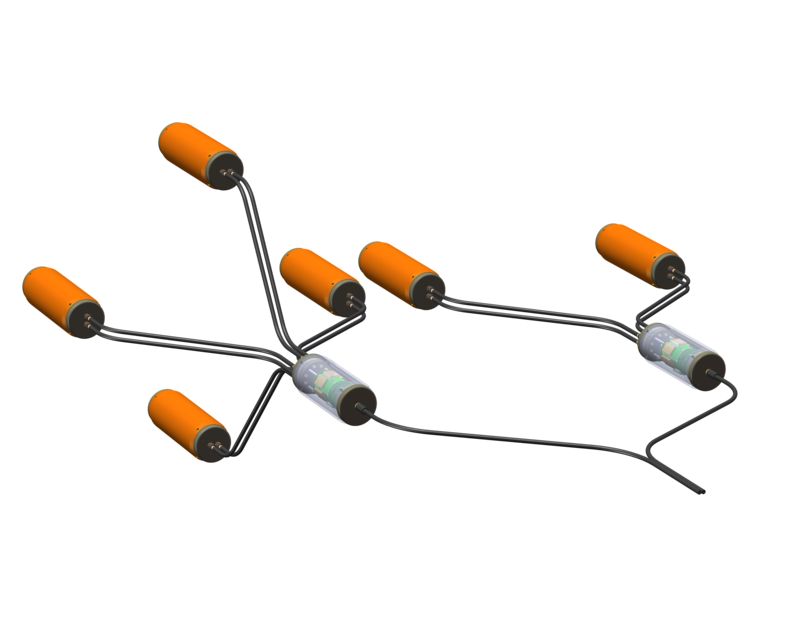 The product that's as easy to set up on land as it is at the bottom of the ocean. 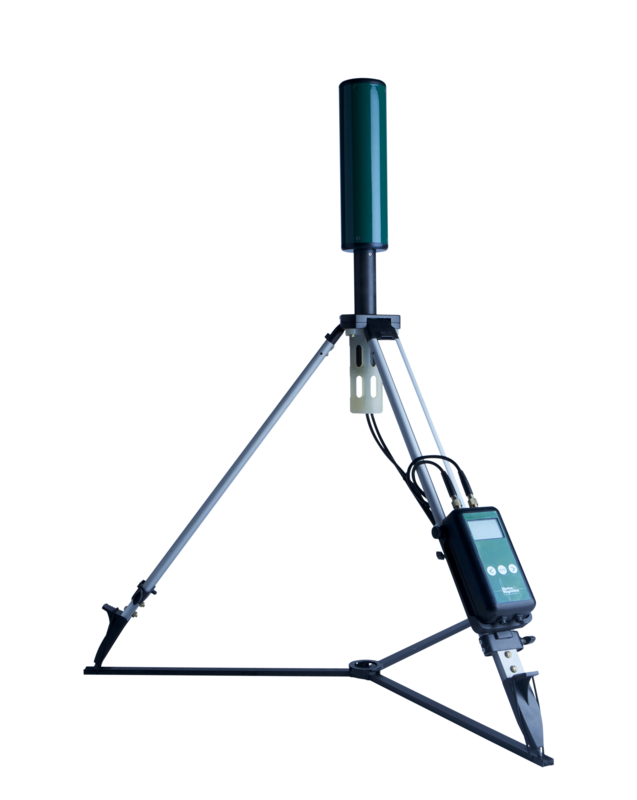 Sentinel is a smart, self-contained base station magnetometer that stays on duty, unattended, for months at a time. Program it once, place it anywhere, and walk away—Sentinel does the rest. 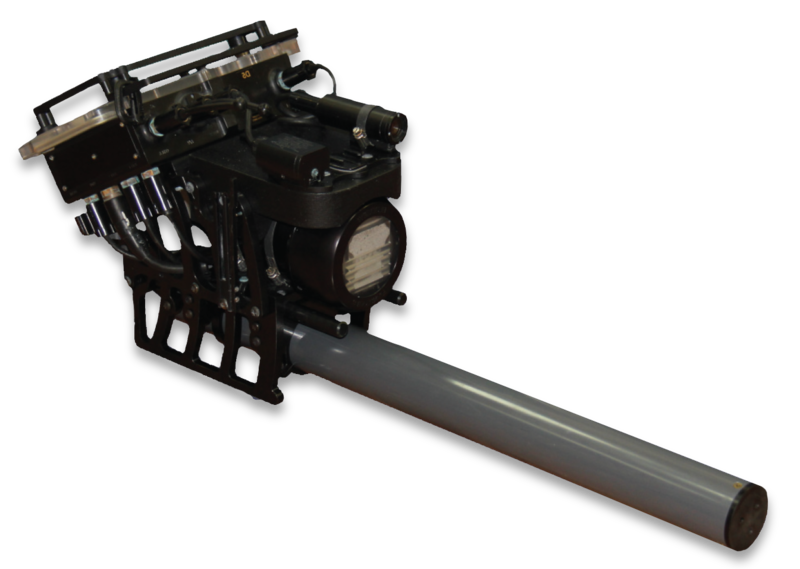 Using high sensitivity Overhauser technology for unmatched accuracy, low noise and power, our products are ideal to integrate with AUVs.